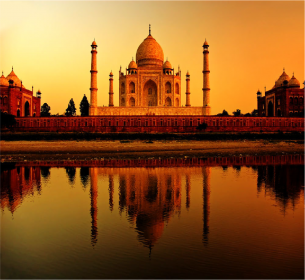 After a few years of managing India through local partner offices, EA India was born in 2008. Since its inception, EA India has advanced in a stable manner to provide its clients with Automotive & Roadside Assistance Services, Medical and Travel Services, and Concierge Services in India. EA India is now pioneering the concept of Digital Protection Assistance in the country. Europ Assistance with its local and global experience, provides uninterrupted service to its customers, 24 hours a day, 365 days a year.